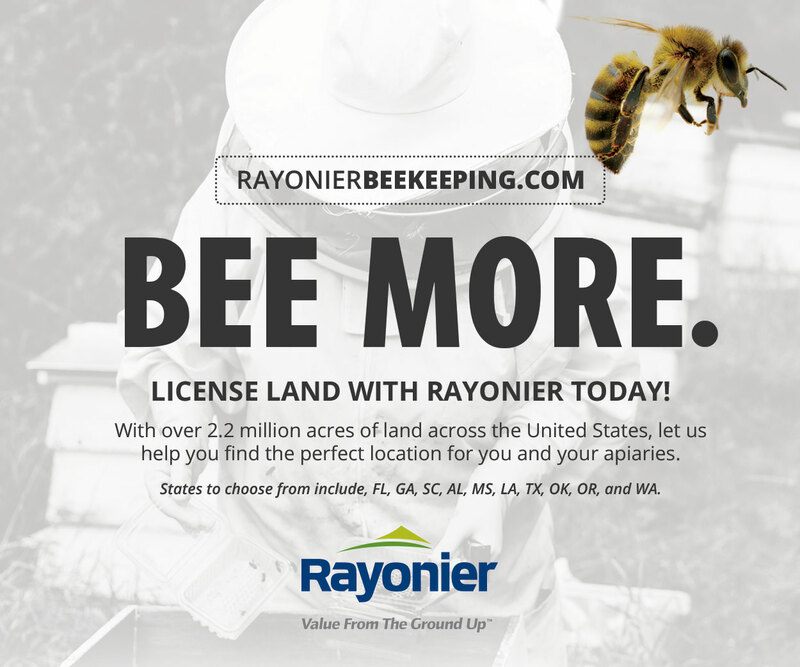 We know that honey bees and beekeepers contribute greatly to American agriculture and to our dining pleasures. We recognize the Langstroth hive as an optimized design for large-scale honey production and crop pollination beekeeping, and we recognize that it is also suited for many small-operation beekeepers. 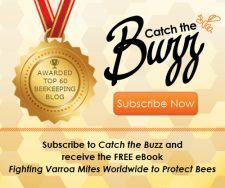 However, there are good-intentioned rebellious beekeepers among us, including the authors of this article, who choose to keep bees in “Top Bar Hives.” We propose there are good reasons to keep bees in top bar hives and for top bar beekeepers to use top bars of standard design and dimensions. 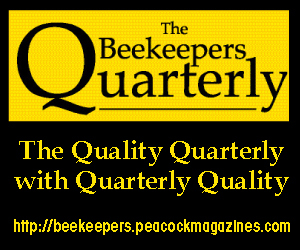 The authors are members of the Albuquerque, New Mexico, Beekeepers Club, one of two larger beekeeper organizations in New Mexico. 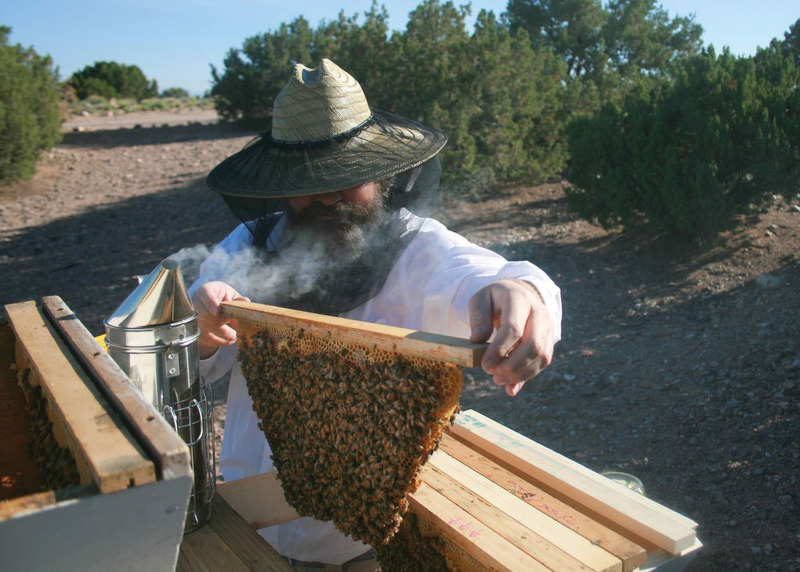 The other major organization is the New Mexico Beekeepers Association, whose past president is Les Crowder. 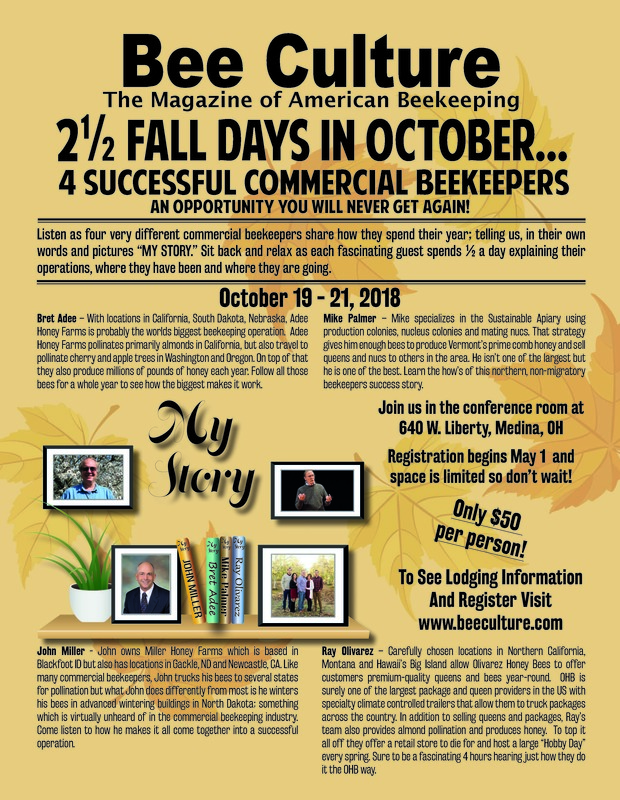 Les has kept bees for more than 30 years, is largely unequaled in his knowledge of beekeeping, generously shares his wisdom with others, and is an advocate of top bar hives. There is no better discussion of pros and cons of top bar hives than is found at his website. 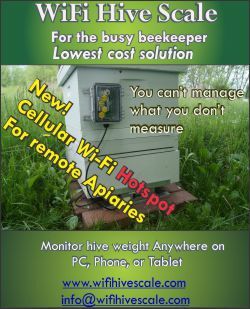 If you have internet access, please read what Les says at www.fortheloveofbees.com/. And, for another discussion of top bar hives and their use, there is an excellent article in the online Wikipedia encyclopedia at http://en.wikipedia.org/wiki/Top-bar_hive. 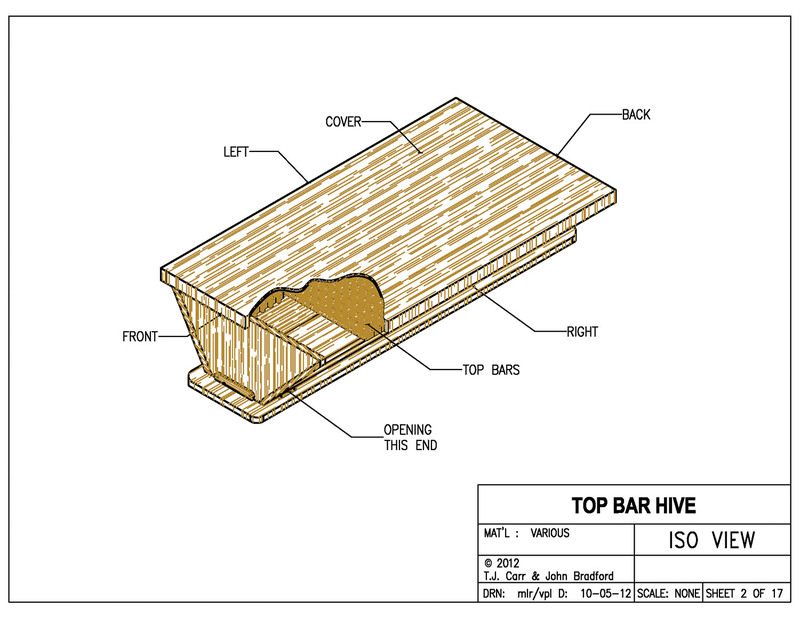 The authors hold copyrights to specific fabrication drawings for a proposed standard top bar and for a hive design that uses it. 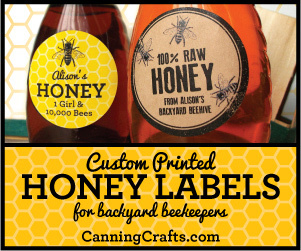 We make the designs and drawings freely available for use by other beekeepers or for commercial production. Electronic copies of the drawings are available in Adobe Portable Document Format (.pdf), which can be printed on standard 8-1/2 by 11 inch paper. Adobe Reader software is available for free downloads and use from http://get.adobe.com/reader/. You may choose to obtain a copy of the drawings for reference while reading this article. Although Langstroth hives are typically produced by commercial hive manufacturers, top bar beekeepers often build their own hives. 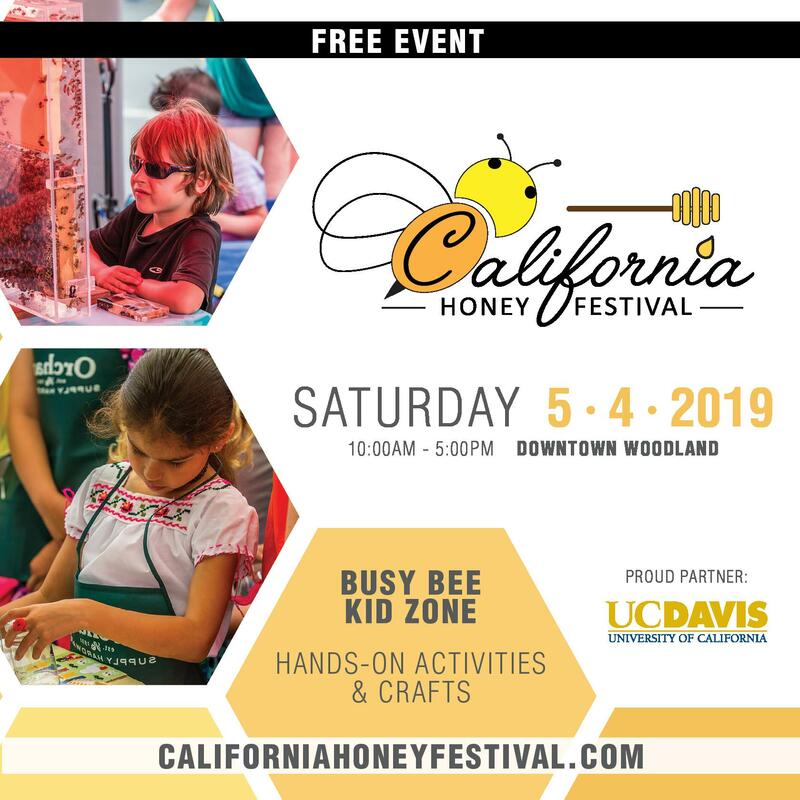 Moderately skilled craftsmen can make top bar hives using relatively simple woodworking tools, and they often make the hives from scrap or surplus materials. Thus, top bar hives may provide a substantially lower cost for entry into beekeeping, and they are the predominant hive in some developing and under-developed countries. In comparison to the Langstroth hive, top bar hives provide an environment much closer to the conditions found in nature by wild and feral bees. No comb foundation material is used in top bar hives. The bees hang comb down from the top bars, in essentially the same fashion as in a wild hive, and the bees determine the cell size to suit their needs. Bees kept in a top bar hive devote resources to wax and honey production in about the same proportions as in a wild hive. The beekeeper harvests honey by cutting off the comb at its junction with the top bar, and comb cut from the top bars is not recycled within the hive. There is far less danger of chemical residue build-up in a top bar hive than in a Langstroth hive. Honey extracted from new comb that was never used for brood or pollen storage can be of uniquely high quality. We believe that colony survival rates may be enhanced by the natural conditions found in top bar hives. 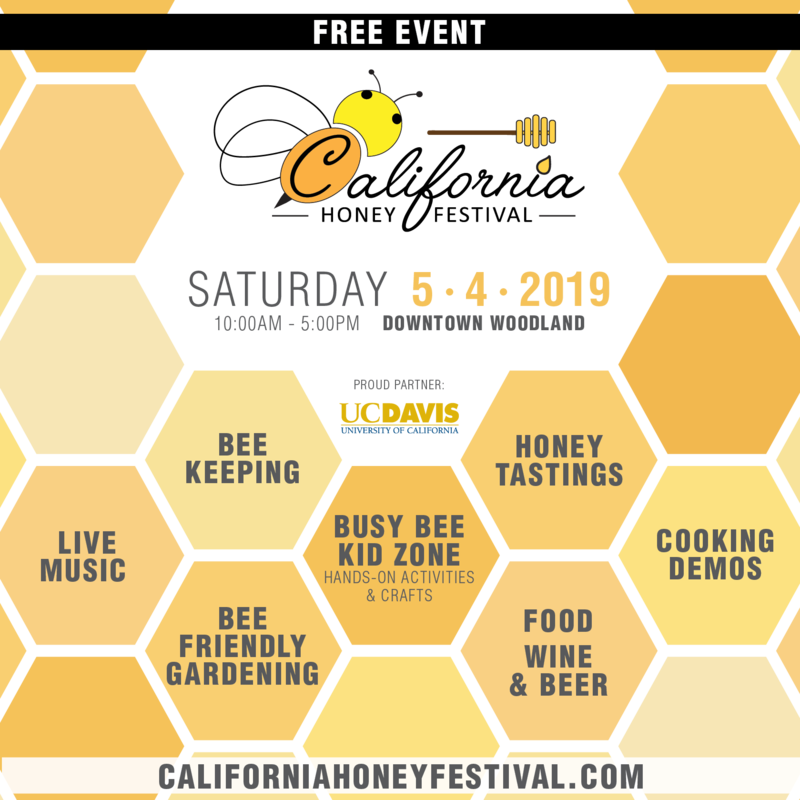 Bees kept in top bar hives will tend to produce less honey and more wax than bees kept in Langstroth hives in the same bee-food-source environment. This may not be at all important to a small beekeeper with a well-pollinated orchard and vegetable garden and with honey on the table. 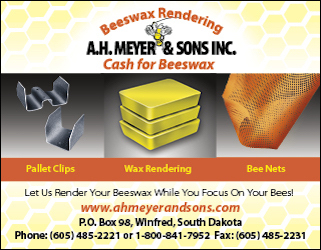 The extra beeswax can be a resource for candles and other desirable handcrafted items. Why Use a Standard Top Bar? One of the primary advantages of the standard Langstroth hive is the interchangeability of hives and hive components within an apiary and among beekeepers. Top bar beekeepers have largely forgone this advantage in exchange for the freedom to build our own hives to designs of our own choice. The advantages of using interchangeable top bars are so great, however, that some loss of individual freedom is justified. Experienced beekeepers will have no problem finding many reasons why top bars should be interchangeable. Interchangeable top bars are required when splitting or merging colonies. When introducing package bees or swarm bees to a hive, the presence of a couple of brood combs from another colony will help ensure that the newly-installed bees do not depart the hive. Standard top bars can be exchanged with other beekeepers, and standard bars have potential sale and re-sale value. As with the forms and function of common tools of carpentry and other crafts, the shape and design of the proposed standard top bar has evolved through years of use in which variant shapes and configurations have been tried. Faulty, inferior and unnecessary features have been discarded. What remains is a bar that produces optimum results in the top bar apiary. The proposed standard bar features a wooden spline that is 17 inches long by 3/8 inch wide and extends 1/4 inches below the bottom surface of the bar and into the hive interior. This protrusion into the hive encourages the bees to hang comb along the long axis of the bar and deters cross-combing. The spline also supplies additional surface area at the junction of comb and top bar, so that a stronger connection is formed. 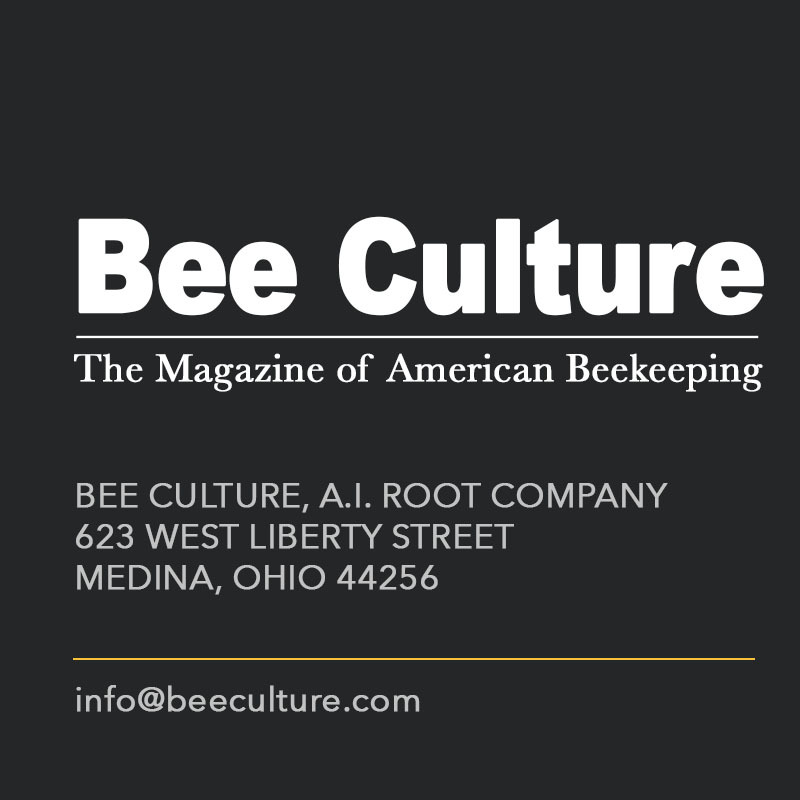 Our experience indicates that the bees form a stronger comb to spline connection when the spline has a rectangular shape than when the spline has a triangular shape. 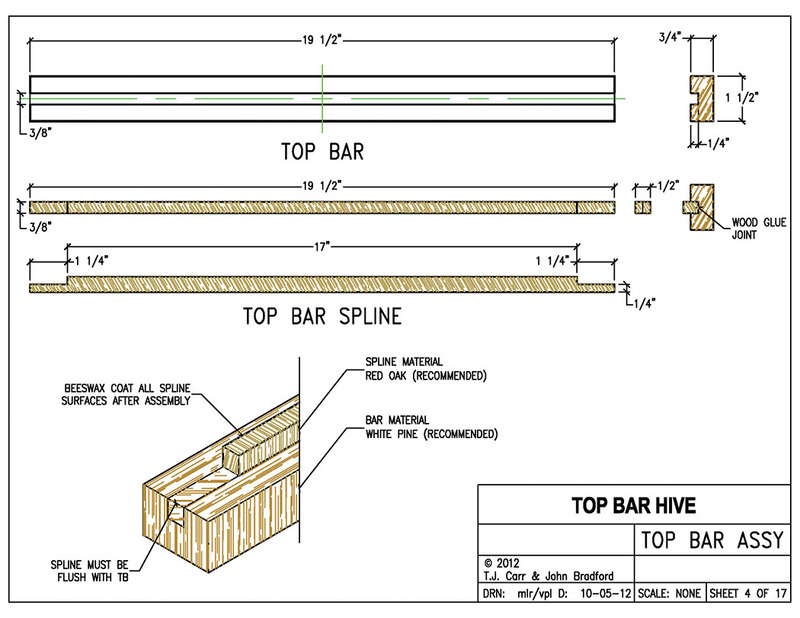 When the standard bar with 17 inch spline is used in a hive where a centered bar leaves a gap of about 3/8 inches between the bottom ends of the splines and the hive side walls, the bees will tend to terminate the comb at the spline end, and, thus, will not attach comb to the side wall at that height and location. There are experienced top bar beekeepers who advocate use of top bars narrower than 1-1/2 inches, in one case as narrow as 1-1/8 inches. We note that a variation in top bar width is one deviation from our proposed standard that would not preclude the exchange of top bars between hives or between beekeepers. We also note that a top bar thinner than 3/4 inches would not preclude its temporary use in a hive designed for use with our proposed standard top bar. The authors are proposing widespread use of a standard top bar to facilitate flexibility and efficiency in the individual apiary and to facilitate top bar exchange and cooperation among top bar beekeepers. We are not proposing or advocating use of a standard hive design. A beekeeper might prefer a hive of shallower depth to ensure lighter weight combs and reduced chance of comb breakage. This might be a sound decision, especially in the case of hives that are to be routinely transported to different locations. A beekeeper located in an area of strong nectar flow might prefer a hive of greater length and volume. Top bar beekeepers will continue to build hives to their own designs, desires and judgment. However, even the experienced beekeeper might learn something from review of our hive design and methods, as might the novice beekeeper who is just starting to build hives. As discussed in the Wikipedia article referenced above, top bar hives with vertical side walls are often referred to as “Tanzanian,“ and top bar hives with sloped side walls are referred to as “Kenyan.” Widespread experience indicates that bees have fewer tendencies to attach comb to the sloped side walls of the Kenyan top bar hive. Our hive design has side walls sloped at an angle of 60 degrees to the horizontal, which is the same slope as the side walls of the hexagonal wax cells produced by the bees. The reader may also note that 60 degrees is an important axis of symmetry in the arrangement of the cells within the comb. We do not pretend to understand the rational processes of the bees, but we speculate that the bees find it relatively easy to build comb so that a bee distance is maintained between the parallel sloped sides of the comb cells and the hive side wall. Hives should provide a cavity shape and volume that the bees find receptive, and top bar hives with dimensions approximately the same as ours have been successfully used for years by many top bar beekeepers. 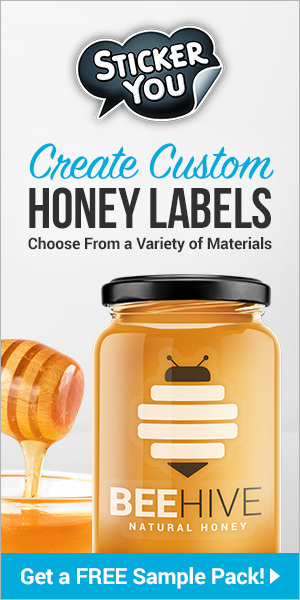 Consistent with that, we chose specific dimensions to make efficient use of readily available materials and to minimize wood-working operations in fabrication of hives. Nominal 1×2 white pine, finished four sides, has finished dimensions of 3/4 by 1-1/2 inches, which can be used unchanged in producing top bars. Nominal 1×12 white pine, finished 4 sides, has standard dimensions of 3/4 by 11-1/4 inches. Our bottom board width and inner side wall width are called at 11-1/4 inches. We call for red oak for top bar spline material. Red oak finished to a precise 3/8 inch thickness is readily available. We call for Hardie Board, a cement-fiber product commonly used for structure siding, for the hive cover. It comes in 4 by 8 or 4 by 10 feet sheets which can be cut to make four or five hive covers with scant waste. We use only natural wood for surfaces exposed to the hive inner cavity (other than glass at the viewing window), and we avoid plywood for fear of out-gassing by adhesives used in plywood manufacture. 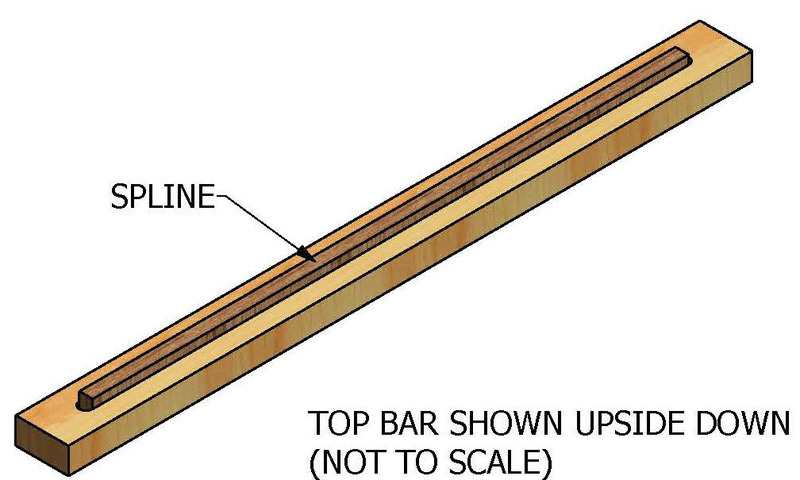 We do call for the top bar splines to be glued into a groove, but commonly available wood glues are relatively benign materials that cure without noxious vapor and are quite inert when cured. Our bees have demonstrated a preference for entrances through the side walls rather than through the end walls. However, an end wall opening can be quite handy for use of Boardman entrance type feeders. We provide both side wall and end wall entrances, which can be either open or closed at the beekeeper’s discretion. The Landing Board Closure (LBC) is used to close the end wall entrances. When mounted in one of two positions the LBC also provides ventilation through “perforated metal.” The authors have used Lincane 0.020 inch thick decorative sheet aluminum, product bar code 040395520622, sold in 24 by 36 inch sheets. A Google search reveals a variety of online and local store vendors. Hive builders may already have, or may identify, other suitable perforated metal or screen products. We have typically located and oriented hives with the entrance pointing to the south. When using this hive in the northern hemisphere one might typically face the front wall to the east and open the left side wall entrance, so that that the active bee entrance faces to the south. Our design includes a viewing window, with shutter. 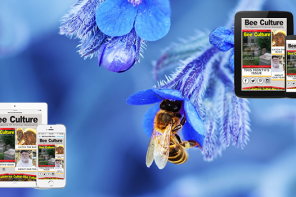 The window can provide useful information about bee activity with minimal disturbance of the bees, especially when used at night and with a flashlight. If hives are clustered in pairs it is handy to have windows at the outsides of the pairs. The hive-building beekeeper might choose to build one of two hives with the window located on the left side wall, so that each hive of the pair has a window facing to the outside. The hive builder might decide to omit the window to simplify construction. One acquaintance builds windows on both sides, with one window to view the brood area and one window to view honey storage. Hives made to our drawings measure 18-1/4 inches across the horizontal line between the tops of the side wall inner surfaces. When the standard top bar with 17 inch spline is centered between the side walls, the distance from the spline bottom end to the closest point on the side wall is about 0.4 inches, slightly more than 3/8 inch. As previously discussed, we think this gap helps the bees maintain a bee distance between comb and side walls. If the standard top bar is accidentally displaced toward either side of the hive, the spline will come to rest against the side wall and will stop the lateral movement before the bar moves far enough to cause it to fall into the hive cavity. We recommend building hives that provide this 18-1/4 inch dimension, even if other dimensions and features are modified. The reader will observe that the heights and upper widths of the front and back end walls are different. The upper surface of the front end wall lies 3/4” above the tops of the slanted side walls and lies flush with the upper surfaces of the top bars. The top bars are pushed against and parallel to the front end wall. The hive cover is supported on the plane formed by the upper surfaces of the front end wall and the top bars. The upper surface of the back end wall lies flush with the tops of the side walls and with the bottom surfaces of the top bars. In the event that the combined width of 29 top bars is slightly greater than 43-1/2”, the last top bar can ride slightly over the back end wall. If there is a gap left by installing the maximum number of top bars that will fit, the gap can be closed by a non-splined filler bar of suitable width. In Summer months in hot climates the hives should be located in a shaded area. If a shady location is not available, we support a separate piece of plywood above the hive cover on four bricks and add bricks or other weights on top to keep the plywood in place when the wind blows. The plywood should be large enough so that sunlight does not fall directly on the hive cover. The experienced beekeeper may want to have one or two nuclear hives available. These are easily manufactured from the drawings by shortening the longitudinal dimensions. The hive builder should decide how many top bars are to be removed to make the nuc hives and should shorten the longitudinal dimensions of side walls, bottom board and cover by 1-1/2 inches for each bar that is to be deleted. Nuc hives with 15 top bars are common. We omit the window for nuc hives. Beekeepers who build hives to these drawings will bring a wide variety of woodworking skills and tools to the task. 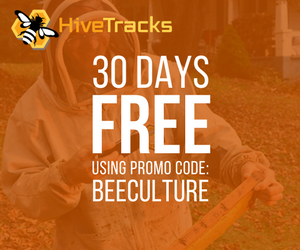 Those with high skills and the most precise tools and equipment will have little trouble maintaining accurate hive dimensions. However, achieving accurate dimensions of the end walls will be difficult unless the 60 degree side wall angle is accurately maintained. A large 30-60 degree triangle, of the type used by graphic designers and in traditional pen and ink drafting, can greatly assist accurate layout and accurate setup of an inexpensive table saw. If the hive builder does not own or cannot find such a triangle, she or he might be able to get someone with a precise table saw or radial arm saw to cut a good template. The end walls can be laid out without use of a drafting triangle or template. Starting with a board width equal to the required height of the end wall that is to be drawn and cut, the hive builder draws a line across the board perpendicular to the long dimension of the board. At one side of the board and starting from this perpendicular line the hive builder measures and marks in each direction half the top width of the end wall. At the other side of the board one measures and marks in similar fashion half the bottom width of the end wall. The slanted sides of the end wall are then drawn by connecting corresponding marks at each side of the board. 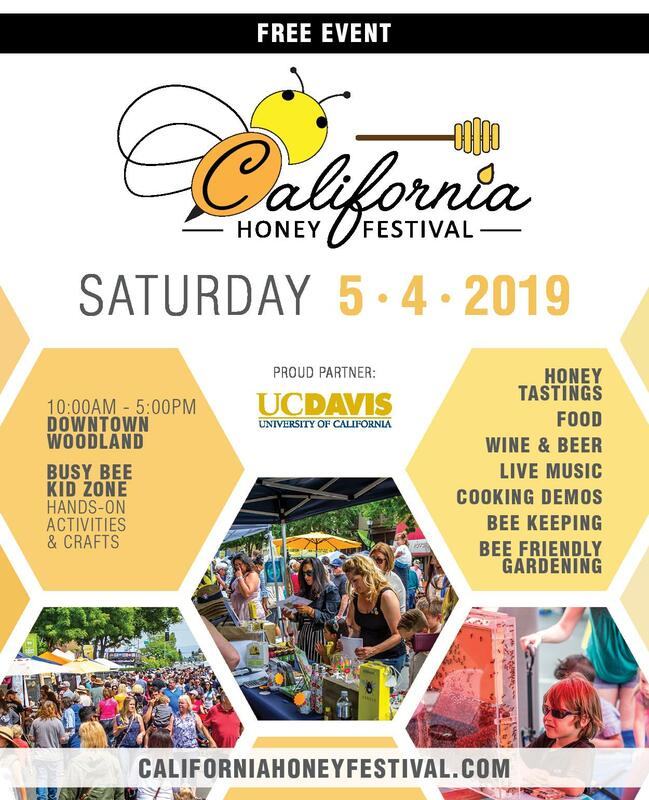 The beekeeper will want the hive to be structurally stable, even after considerable handling, and might want to disassemble it at some time in the future. We recommend that major components be assembled using only wood screws. If required, nails should be used only temporarily during assembly, and nails should not be used in the finished product. Screws should be stainless steel or screws manufactured and designated for exterior exposure. Such screws are commonly used in exterior wooden deck construction and are readily available. Dadant entrance feeders come in slightly different designs. It is a good idea to have on hand a sample of the specific entrance feeder that will be used, and the hive builder should ensure that the end wall openings are suitable to accommodate that feeder. The hive builder may need to modify the Landing Board Closure, LBC, shown on sheet 16 of the drawings, to accommodate the specific entrance feeder that is to be used. All interior hive surfaces should be left unpainted, but the hive exterior surfaces will last longer and be more attractive if given a good paint job of prime and finish coats. Do not paint the screw heads if you may want to disassemble the hive in the future. White paint is preferred. In summer months, a well painted white hive may have interior temperatures 20 degrees Fahrenheit lower than hives painted a darker color. The authors have used other materials in building top bars and hives, including oak scavenged from shipping pallets, side walls laminated from surplus 1 by 8 tongue-and-groove flooring, and long leaf pine previously used circa 1920 to remodel an even older house. Use of alternate materials will usually entail more work. Care should be taken that no material that is potentially deleterious to the bees is used at the hive interior. The vertical depth of the hive should not be substantially increased, because this could result in heaver comb more likely to break away from the top bar. 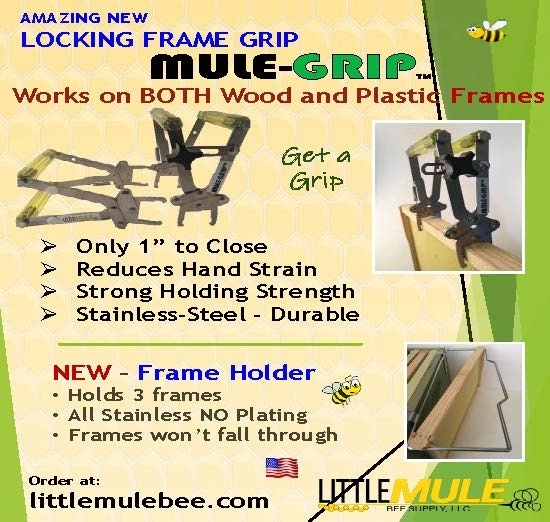 If side wall material has a width other than 11-1/4 inches, then end wall dimensions will need to be adjusted to maintain the desired 18-1/4 inch distance across the top of the hive cavity. In the case where we have used 11-1/4 inch wide side wall material, the bottom width of the end wall trapezoids is called at 7 inches. The reader may observe that 18-1/4 inches minus 11-1/4 inches equals 7 inches. This relationship results from the use of a 60 degree angle and the fact that the numerical value for the cosine function of 60 degrees is an even 0.50. As an example, if one uses nominal 1 x 10 inch side wall material with actual width of 9-1/4 inches, one calculates the required bottom width of the end boards as: 18-1/4 minus 9-1/4 equals 9 inches. The height of the back end wall can be calculated as the width of the side wall boards multiplied by the sine of 60 degrees, which 6 place value is 0.866025. 11.25 times 0.866025 equals 9.743, shown on the drawings as 9-3/4 inches. The height of the front end wall is 3/4 inches greater than the back end wall height. In the case shown on our drawing where the side wall material is 11-1/4 inches wide, the height of the front end wall was calculated as 9-3/4 plus 3/4 equals 10-1/2 inches. In the case where side wall material is 9-1/4 inches wide and we calculated a required bottom width of end boards at 9 inches, the height of the back end wall is calculated as: 9.25 times 0.866025 equals 8.011 inches, approximately equal to 8 inches. The height of the front end wall would then be: 8 plus 3/4 equals 8-3/4 inches. Healthy bees pollinating plants in our garden and surrounding area gardens benefit all. Pure, raw honey in the pantry and on the table is a great pleasure. A wide dispersal of bee colonies and varied beekeeping practices help ensure honey bee genetic diversity and species survival. Top bar hives are a logical hive choice for many beekeepers, and we hope those beekeepers consider use of a standard top bar and find our designs and comments helpful.